One of the most spectacular views on the Naramata Benches. 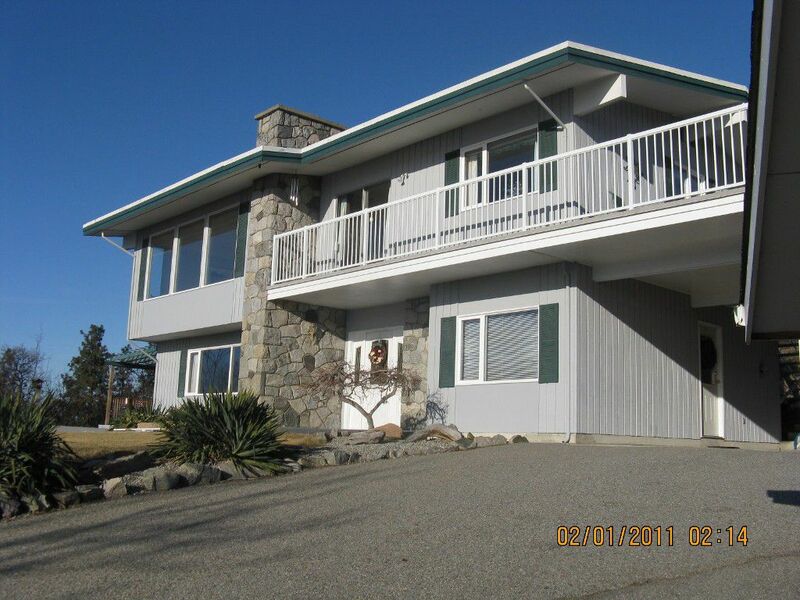 This three bedroom, two bath home offers panoramic views of the lake and mountains from every room. Separate garage with studio round out the package. All measurements are approximate.